At Quick Cash Canada, we are a dedicated team of professionals who provides car title loans in Thunder Bay, ON. Our business goal is simple, we strive to help our clients with their financial needs. We have simplified the loan process by only requiring a fully owned vehicle with a clear car title to get the quick cash you need. At Quick Cash Canada we care deeply about our clients and we want to provide you cash through a car title loan when you need it most. 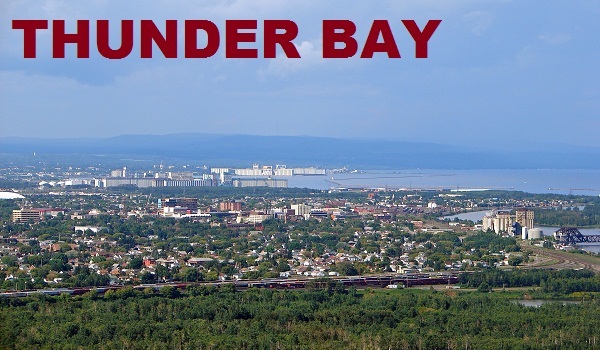 Why choose Car Title Loans in Thunder Bay?